A one-stop fungus fighter for gardens, lawns & hydroponics! 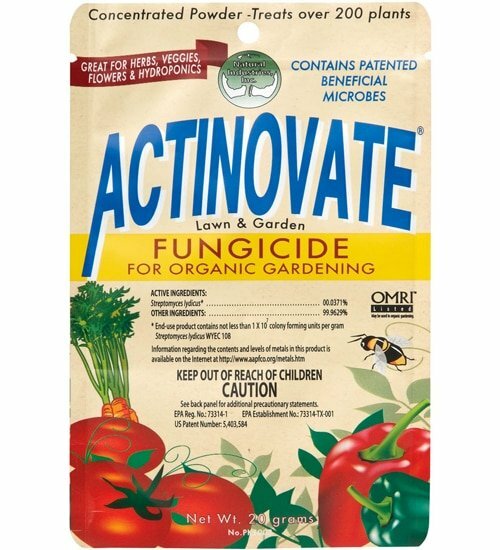 Actinovate works from root to leaf with a concentrated beneficial microorganism (Streptomyces lydicus) that establishes itself on plants’ roots and leaves. 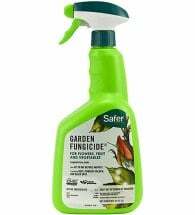 This water-soluble organic fungicide knocks back diseases that attack your lawn, ornamentals and even edibles yet is proven to be safe around pets, people and the environment. OMRI Listed for use in organic production. This product is NOT registered for sale in the state of California. Available in 20 gram and 2 oz packets. 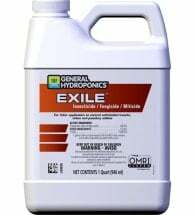 Proportions vary for lawn, root or foliar application. For root rot prevention, plants and lawns should be treated via soil at the beginning of each season and re-treated every 4-8 weeks. Mildews and molds can be treated every 14 days as needed. 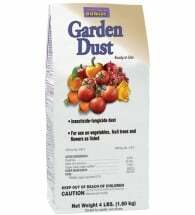 This beneficial microbe suppresses a wide range of diseases, mildew and blight as it attaches itself to roots and leaves and feeds off the plants’ by-products. 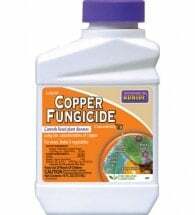 Fights lawn diseases too!